The Romans of the 6th Century were living in a changing world: the Western Empire (including Rome, itself) had fallen. And a new, upstart emperor had his former-prostitute wife were making radical changes in Constantinople. But the Romans could take solace in the sport their lives had come to revolve around: chariot racing. The Romans cheered either for the Blue or the Green chariots, and the rivalry between the two fan bases was bitter, even violent. But when an execution of popular leaders was ordered and then botched, the two factions forgot their differences. 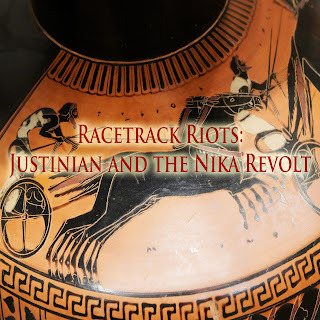 What started as a normal day at the races blossomed into a revolt that threatened to destroy one of the greatest cities in the world and end the reign of one of Rome's most interesting and ambitious emperors. 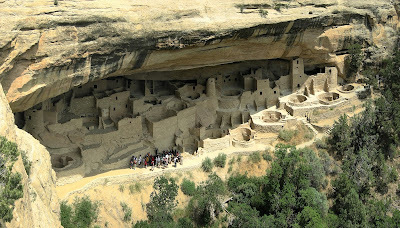 In December of 1882, two Colorado cowboys were tracking a lost cow when they stumbled on a breathtaking sight: an ancient village built into the side of a towering sandstone cliff. 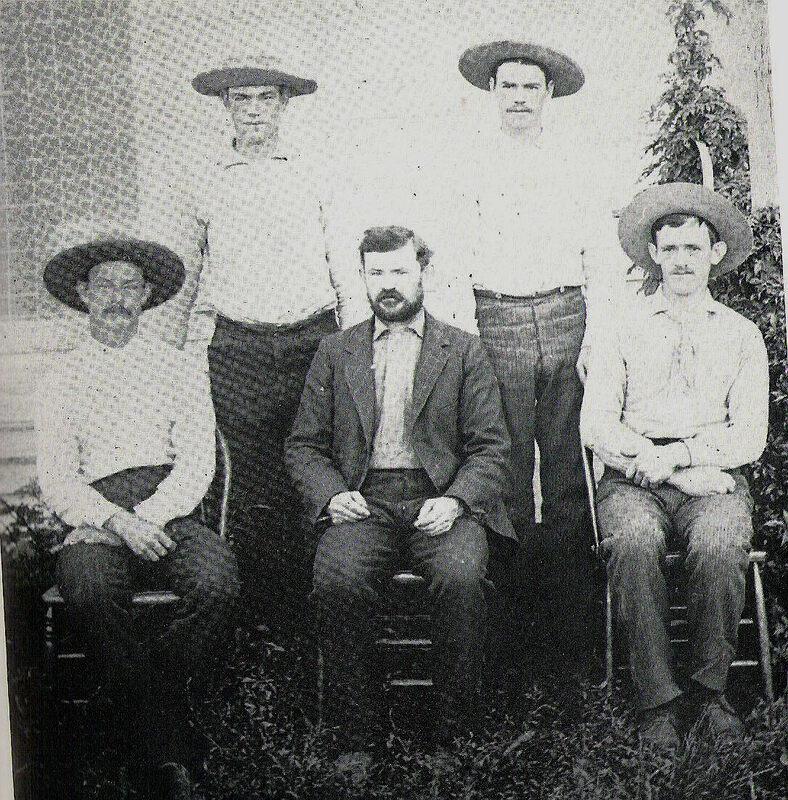 The cowboys and their family quickly went from ranchers to self-taught archaeologists. Their obsession with the Ancestral Puebloan ruins sparked a chain of events that led both to the creation of Mesa Verde National Park and something even more consequential: the Antiquities Act of 1906. Ever since, discussion about what our role is in protecting unique natural and historic places in our country has raged on and even made significant news within the last few days. 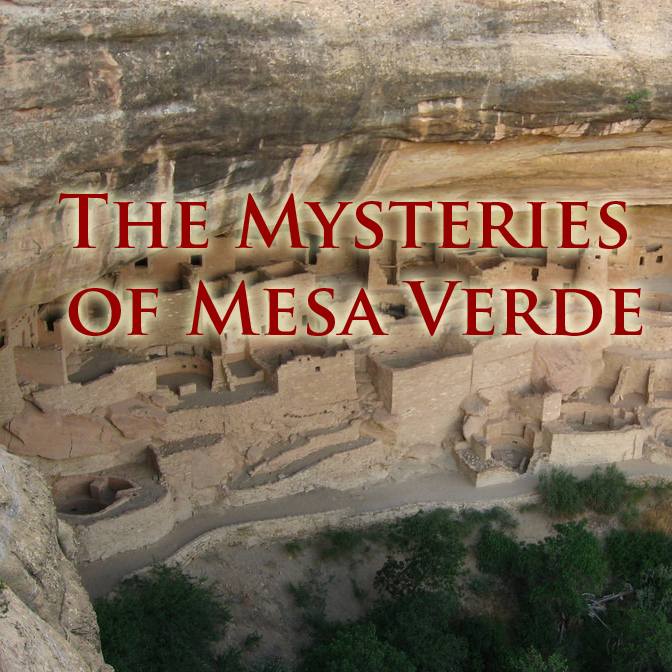 Join us as we talk about the Antiquities Act, Ancient Puebloan history, and the ongoing conversation of preservation sparked by the discoveries and passion of the Wetherill brothers. 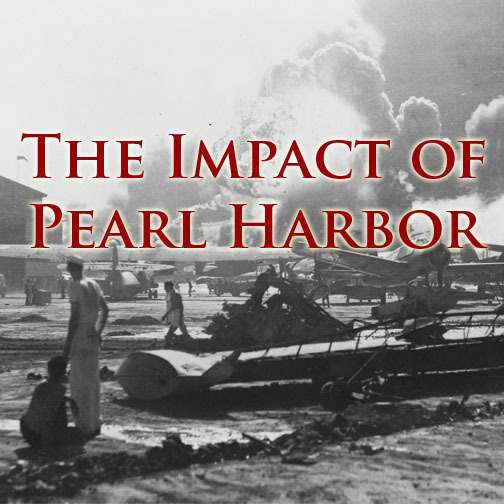 Americans know the story of Pearl Harbor well; at least, we know the story from the moment planes showed up in the skies over Oahu. 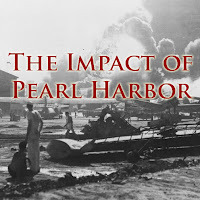 But many of us don't know the decades-long, building pressure that compelled the Japanese to attack. We also sometimes forget how those pressures and decisions affect real-life human beings. One of those affected was a neighbor living down the street from me when I was fifteen. When I found out Glen Peterson had survived the attack at Pearl Harbor, I excitedly asked him to share the story with me. 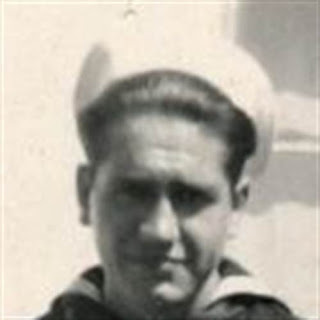 The conversation I had with him changed my life forever, and I've never looked at Pearl Harbor, World War II, or any history in the same way since. Ancient Egypt, one of the oldest civilizations in the world, was a total mystery to historians. 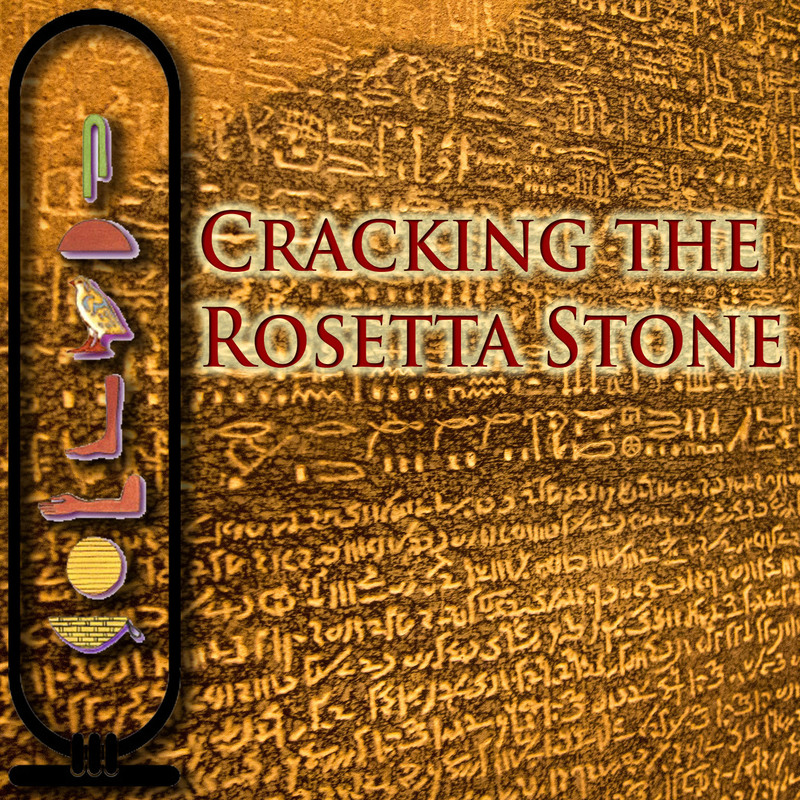 For 1400 years, the ability to understand hieroglyphs had been lost to the world. So while they were surrounded by 3000 years of records, historians couldn't read them. 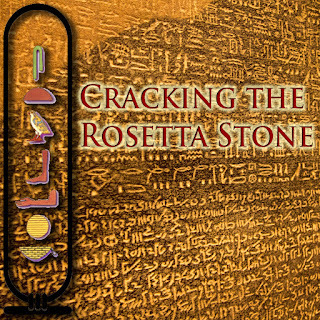 But in a chain of events that involved Alexander the Great and Napoleon Bonaparte, a stone was discovered that would prove to be the key to Egypt's ancient secrets. And two bitter rivals set off on a race to turn the key first. 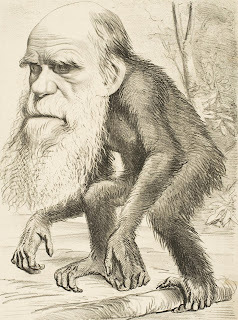 Charles Darwin was a known and well-respected scientist in 19th Century England. But few knew that for 20 years, he'd been holding back a theory that would radicalize our understanding of Biology and the history of life on Earth. He held it back because he knew all too well how intensely it would clash not only with the scientific thought of the day, but especially with religious belief. 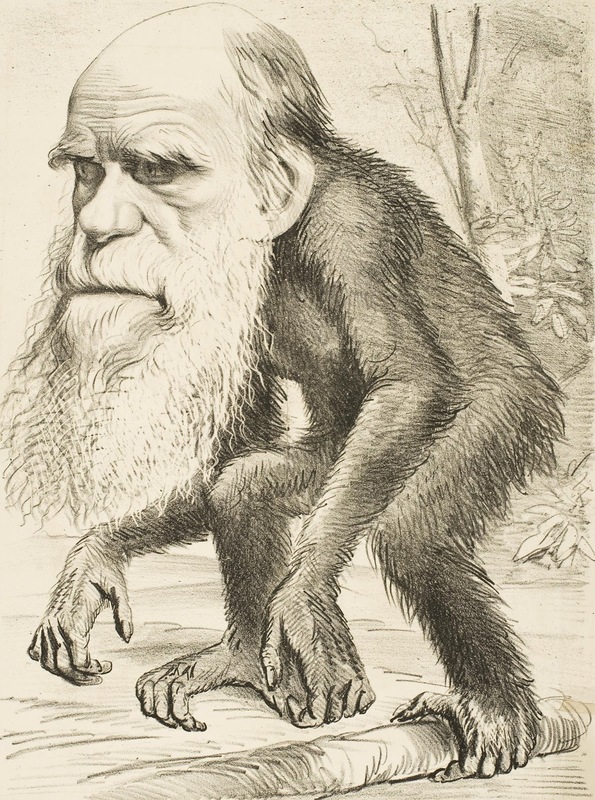 It has been a source of controversy from the moment he finally published his theory in his famous book, On the Origin of Species. While the English settlers we now know as Pilgrims fought to survive the deadly first winter in New England, they were being watched. 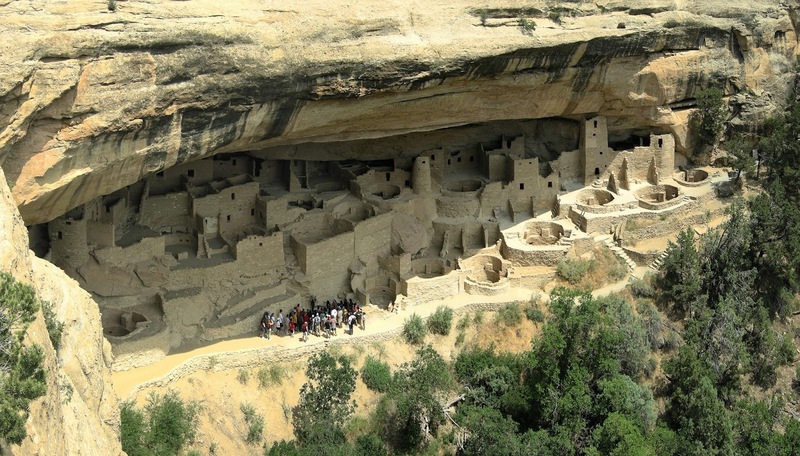 They weren't aware they had settled on the ruins of a former Indian village that had recently been wiped out. 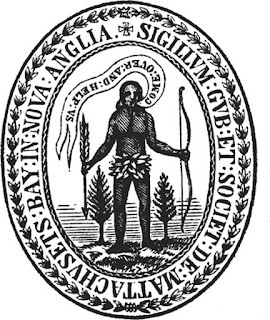 And they didn't know their fates were being determined by an Indian chief called Massasoit. 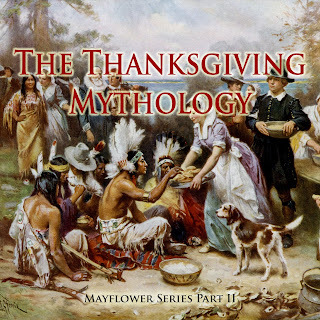 Massasoit had no reason to trust the English and considered wiping him out, but may have been stopped by the prompting of a captive of his tribe--a young man who was sole surviving resident of the very town the Pilgrims had claimed as their own. His name was Tisquantum, or as he's more commonly known, Squanto. 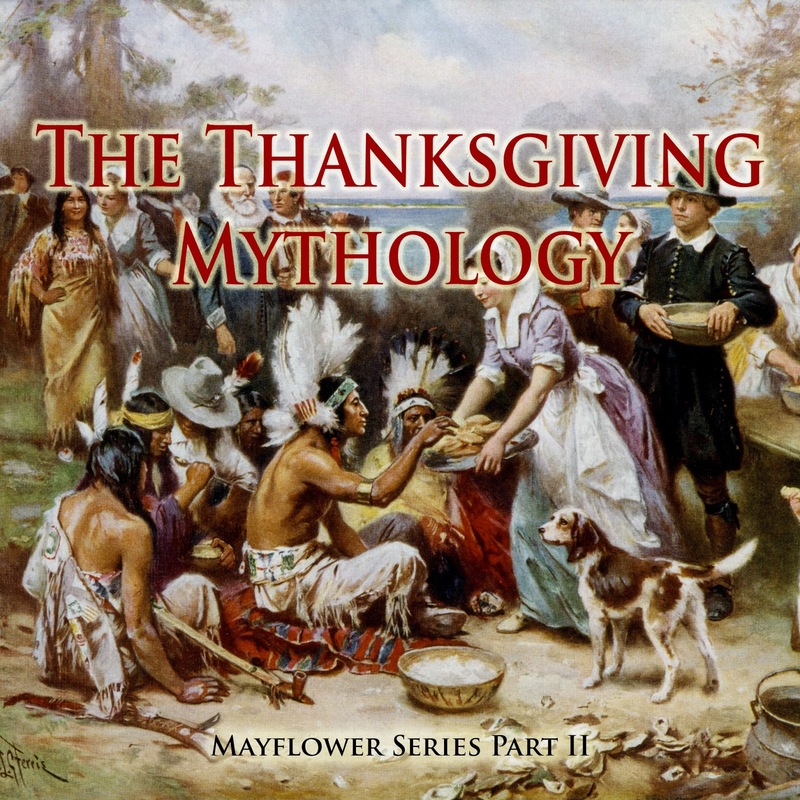 Massasoit's and Squanto's decisions ultimately resulted in one of the most fateful alliances in American history and would give rise to the myth we now call Thanksgiving. 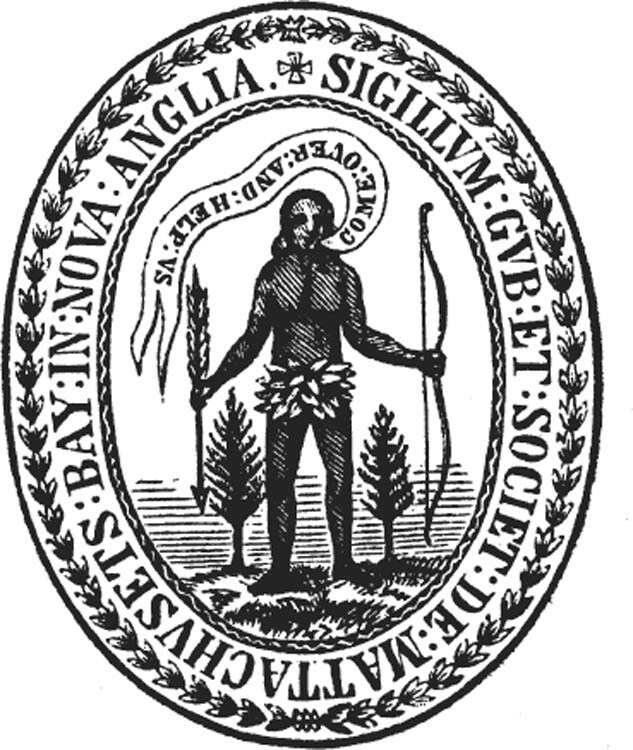 The original seal of the colony of Massachusetts. In 1692, two little girls started acting strangely. After examining them, the town's doctor gave a diagnosis that sent shockwaves through the community: witchcraft. 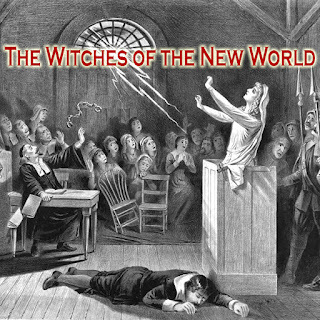 Soon, a local slave woman was put on trial as a suspected witch. She pleaded guilty. 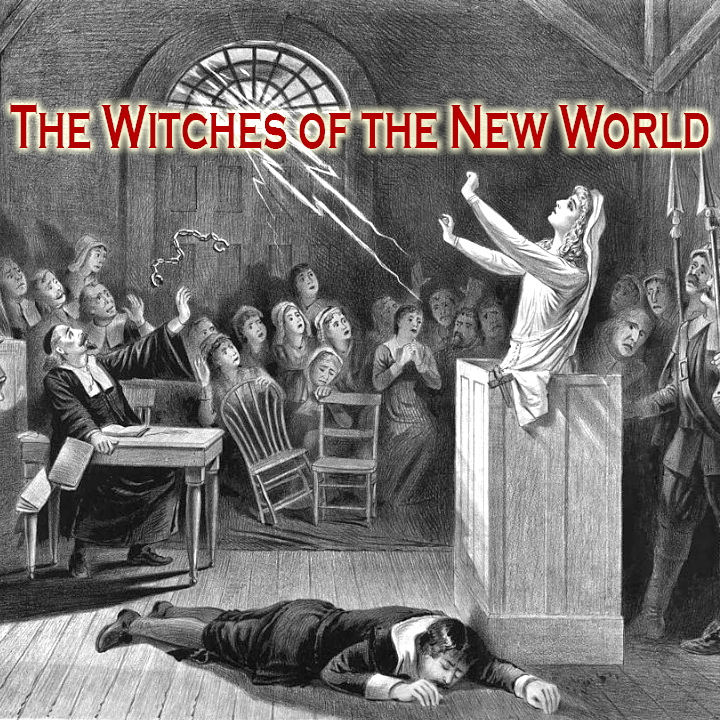 And in her testimony, she admitted not only was she a witch, but others lurked in the town as well. Fear gripped Salem and the paranoid hunt was on. Soon, former friends and neighbors were being marched to the gallows to hang as convicted witches.